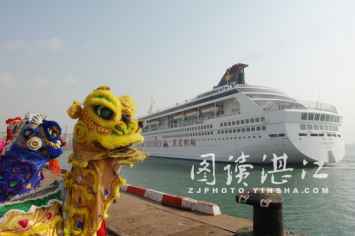 Zhanjiang city which former name is Guangzhou bay is located in the southernmost of the Chinese mainland. It is a rich subtropics scenery and a beautiful harbor city. Zhanjiang city includes 3 cities, 2 counties and 4 districts : Leizhou city, Wuchan city and Lianjiang city; Suixi county and Xuwen county; Chekan district, Xiashan district, Mazhang district and Potou district. The area of more than 12,471 square kilometers, is populated with approximately 7.13 millions people. The municipal government stays in Chikan district. 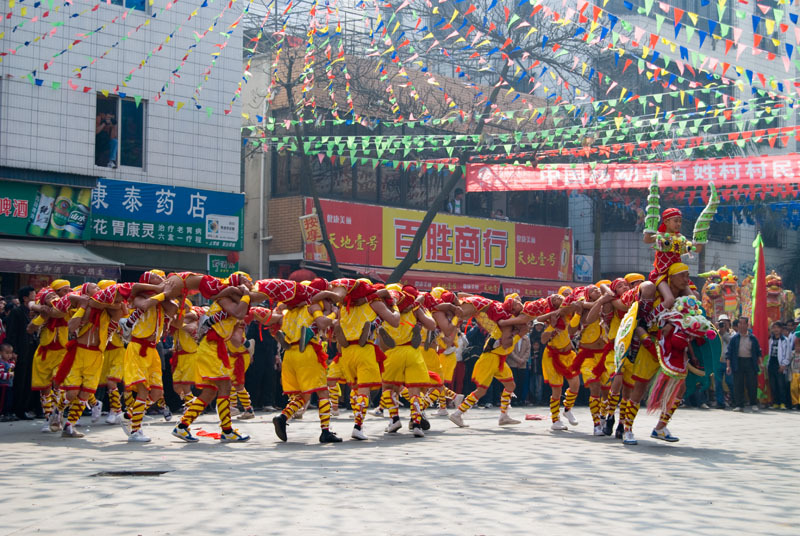 The chinese new year is the most solemness, lively and traditional festival in China, these days all the people join in jubilation. 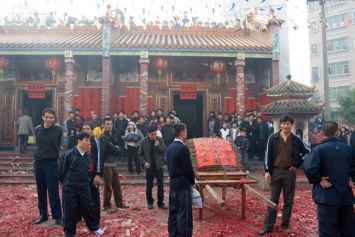 In China, the New Year in Lunar calendar is called « Guonian » , What does mean « Guonian » ?